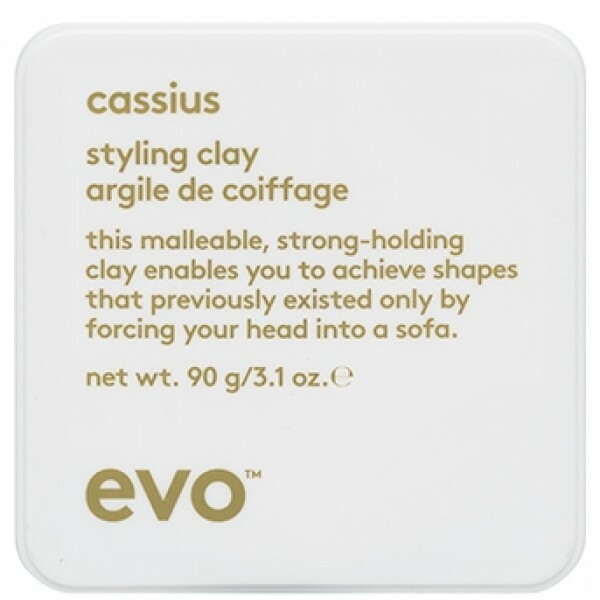 Define and shape your hair with Evo Cassius Cushy Clay. 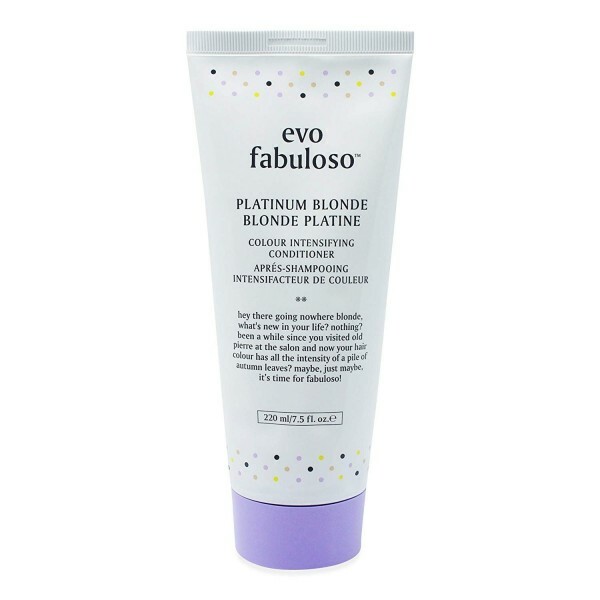 Perfect for those who want a strong and edgy style, this lightweight yet powerful clay provides thick texture and volume, whilst the pliable hold allows you to switch up your style throughout the day. The perfect product for achieving long-lasting, full looks, this multi-tasking clay is suitable for all hair types and lengths, and is sure to become a staple in your grooming routine.